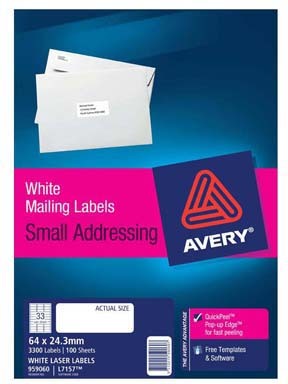 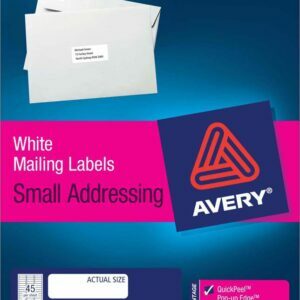 It’s in the bag with Avery® White Printable Bag Toppers with Bags! 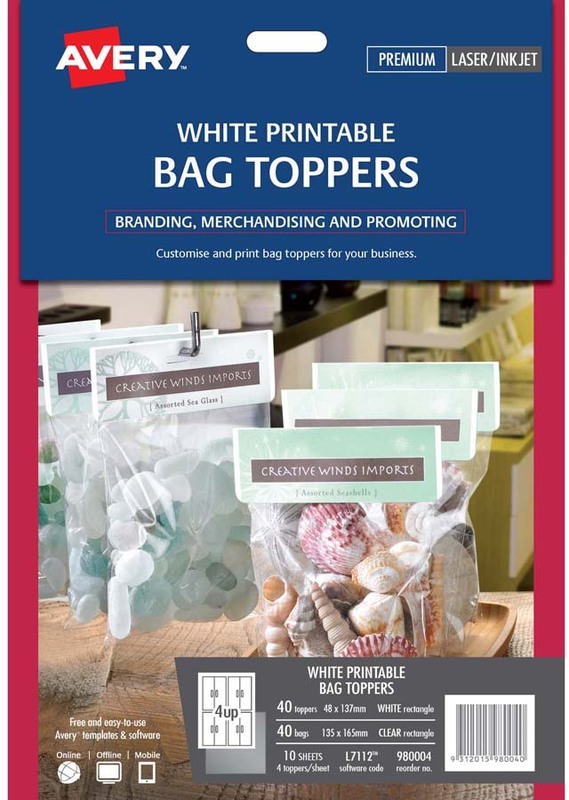 With customisable self-adhesive headers and self-closing bags, you can create professional retail packaging for your products with your brand and company details. 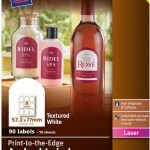 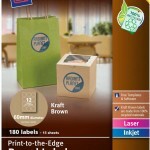 The bags feature optional perforated holes for displaying and hanging products. 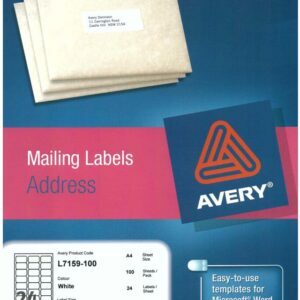 Each pack includes step-by-step instructions to make setup a snap. 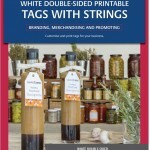 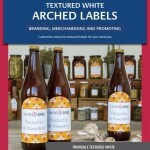 Free pre-designed templates in Avery Design & Print Online mean you can easily create and print, then bag and tag!